Projects can be seamlessly represented through PowerPoint. It is an easy and powerful tool for presenting various topics. With palatable visuals, it can engage the attention of the viewers. From visual impact on collaboration, effective PowerPoint presentations have a number of positive attributes. Speaking of visual impact, you can make your presentation inviting through the use of multimedia. It improves the focus of the audience. Images, video, and audio can be used on this platform to enhance the overall experience of the audience. PowerPoint also enables people to work in a collaborative manner, especially when they are doing teamwork. It enables multiple people to contribute to the presentation. It also provides facilities to leave notes for other team members. Apart from these, one can also comment if necessary and it will result in better clarification. Sharing of content becomes easy when you use PowerPoint. People can upload the PowerPoint slides on YouTube with all relevant elements like commentary and translations. It is easy to execute the processes and it eases up the overall process of functioning. The tool is flexible in nature. You can communicate with your audience in a number of flexible ways when you use custom PowerPoint presentations. 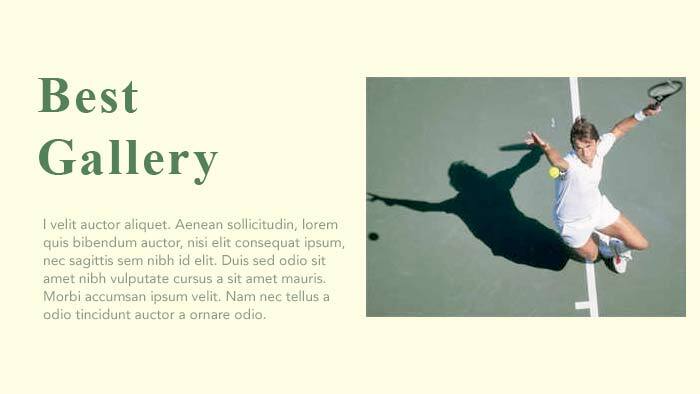 These slides are customizable and you are free to incorporate the right mix of texts and images in the slides. If you are delivering a lecture, you can opt for a text-heavy PPT, so that the others can take notes. If you are demonstrating something based on visuals in a conversational style, you can use an image-heavy PPT. A combination of the two also works out well. Certain factors differentiate a good PPT from a dull and uninteresting one. 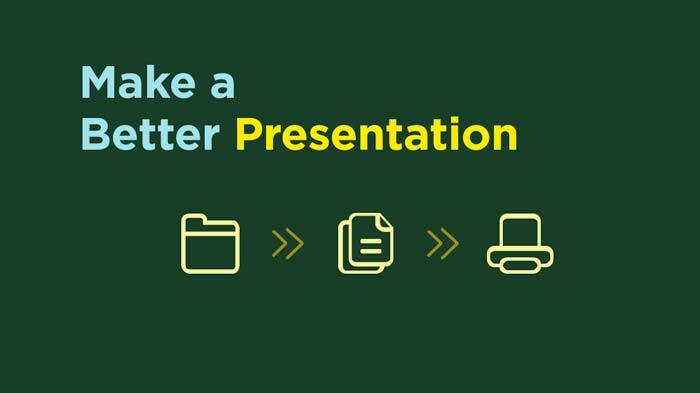 The speech and elements in the presentation should complement each other. Even if the speech is good, a poor quality visual may diminish the effect of the message. Both the content and design of the presentation have to be superb. Here are 31 tips that will help you to craft engaging presentation slides in PowerPoint, enabling you to get the message across in the right way. Start with a clean presentation and never use the stock or free powerpoint templates. They have already been used in thousands of slides over the years and turn out to be dull and boring. The audience will feel it uninteresting right from the outset. Therefore, you can build the presentation right from the beginning and discard the template that has been provided. It will add life to the visuals. Customizing an already existing template always has limitations. Visual pleasure is a key to pull people’s attention. You should take necessary care to ensure that the slides are not overloaded with text. They should have substantial breathing space. The audience needs to process the matter through the visuals while you speak. Too much congestion makes readers confused and they may soon lose their interest. It is vital that the speaker and listener are on the same page during the presentation. Even best PowerPoint designs fail when they are overcrowded. Bullet points do not make a presentation smart. Instead, they add to their complexity. It is easier to remember content presented in slides than to remember a number of bullet points. These bullet points have already been overused, so make sure that you present the information in the form of slides and not in a cluttered-up way with bullet points. This is one of the advanced PowerPoint tips. Make sure that the legibility of typography is not hampered. Often, people opt for funny or complicated fonts, which reduce the legibility of the message. You can use a creative font in the title of a slide, but avoid using it in the body. Traditional typefaces like Helvetica look clean and tidy. If you incorporate a dark background in the slide, adjust the contrast and use a suitable font colour. If you are preparing a presentation on a laptop, it might turn out to be different from the final presentation. Thus, font size is an important factor in the slides. Make the font large enough, so that even the people sitting at the back end of the room or hall can easily read them. This is something professional PowerPoint presentation designers never overlook. In order to ensure a good visual experience for the audience, you need to use contrasting background and foreground colors. If the background theme shows a lot of color variation, the text may not be visible in certain areas. Therefore, you need to choose the colors wisely. If the text is not legible in certain areas, you can incorporate a stylish colour-bar behind the image to enhance the degree of legibility. You need to make the presentation harmonious. It should ease up the reading process of the audience, not make it difficult for them to read. Therefore, do not go for complex gradients and textures. Keep the presentation as much simple as possible. The correct use of colours can enhance the looks of the presentation. A website like COLOUR Lovers or a tool like tool like Adobe’s Kuler can help you to pick the right colour combination. Do not use more than five colours in the presentation. Images add to the visual appeal of a presentation. However, too many images in a single slide create confusion. It is not a photo album, so use a simple image in a slide that has good compatibility with the texts. Visual elements in your presentation increase the degree of comprehension and retention. They help to yield an emotional response from the audience. Strong visuals can successfully get your message across to the audience and no professional PowerPoint design companies will disagree with this fact. 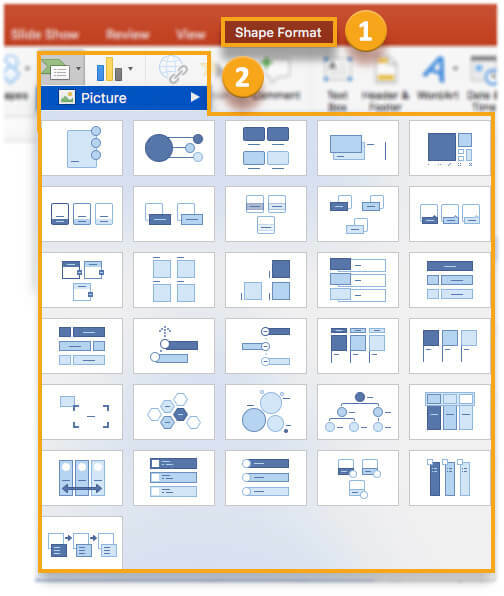 A number of sophisticated transitions may be available in PowerPoint. However, it is recommended not to use these in the project, as they tend to distract the audience. Freeze the transitions to ensure unhindered lucidity of the message. As far as the design is concerned, the most vital part is the background upon which you put on different concepts. 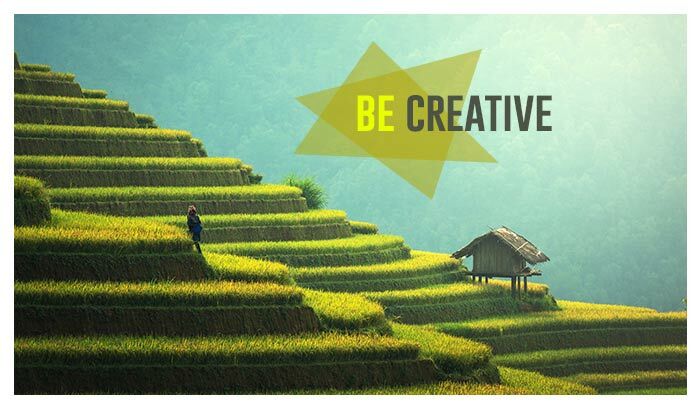 To attract people and make them listen, the color gradient and background image must be persuasive. Only when such a presentation is posted on social media or other platforms, you can get the intended results. Icons can be really helpful when you are planning to simplify some complex points. You may have to explain a broader concept in the upcoming slides but preceding it with a list will provide no means of curiosity. You don’t want that to happen! So, icons are always a better choice to make. 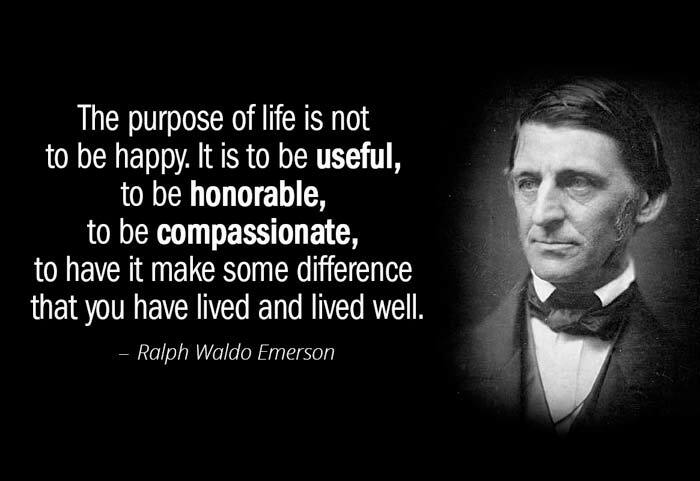 Most of the amazing PowerPoint presentations always have one thing in common- great cover slides. Though not mandatory, it is always better to create a cover slide that captures the essence of your message in a creative manner. There are no stiff rules to follow. You can experiment and avoid the text-only thing. Put some icons, get some illustrations and try to make a bold statement. Who told business presentations are that serious? Your prospects would be human beings only not emotionless corporate drones. Adding some fun-filled illustration diplomatically and strategically can help you gain the trust by inducing emotional responses. Making people listen and respond is what matters; rules matter less. It is always recommended to have some breathing space in your slides. Keeping a lot of details thus making the slide crowded will distract and even frustrate your audience. So, if you are using any charts, tables, pictorial representations or graphs, try to use not more than one in a slide. Throughout the presentation, maintaining a warmer tone that communicates with people on a not-too-formal note is advisable. If they feel more personalized approach, they would be keener to stride with the flow of your presentation. Also people feel valued when you personalize the communication. After delivering, you may not know where the PPT is going to be presented. It may be in a small conference room; it could also be on a huger platform. So, you have to make sure that regardless of where the presentation is seen, the audience can see the text. Readability is important and hence font selection is something you should do with great care. Avoid fancy fonts unless you are trying to sell toys, chocolates are barbies. When you use pictures, maintaining consistency is a challenge as finding similar images can be troublesome. Lack of consistency may make people give more attention to pictures. 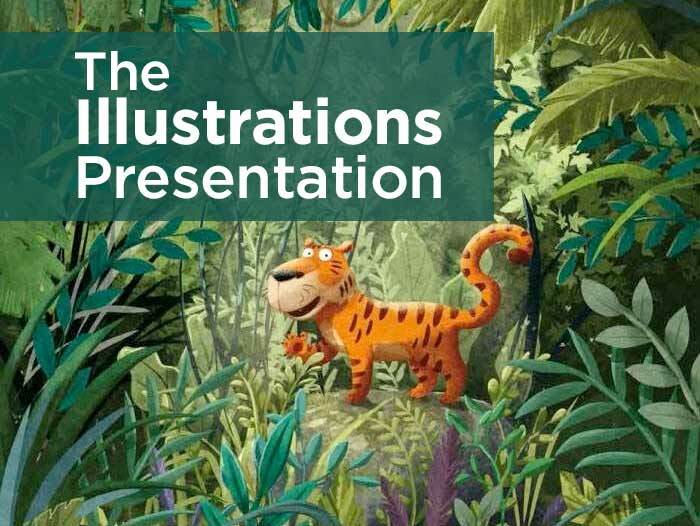 However, illustrations can be created with the help of professional companies using certain elements of similarity and hence they are more recommended. 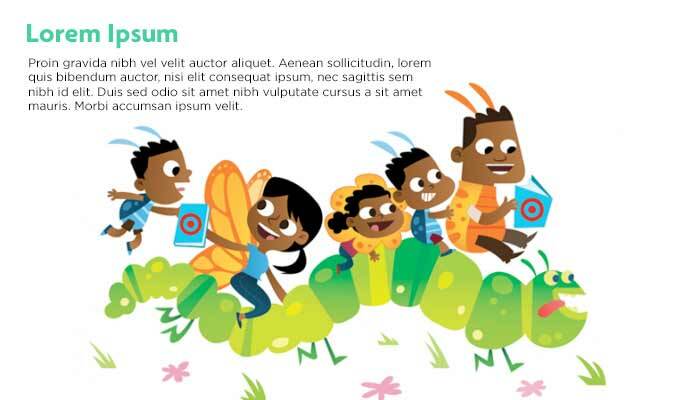 The focus stays on content while the illustrations make the whole visual appeal to the targets. 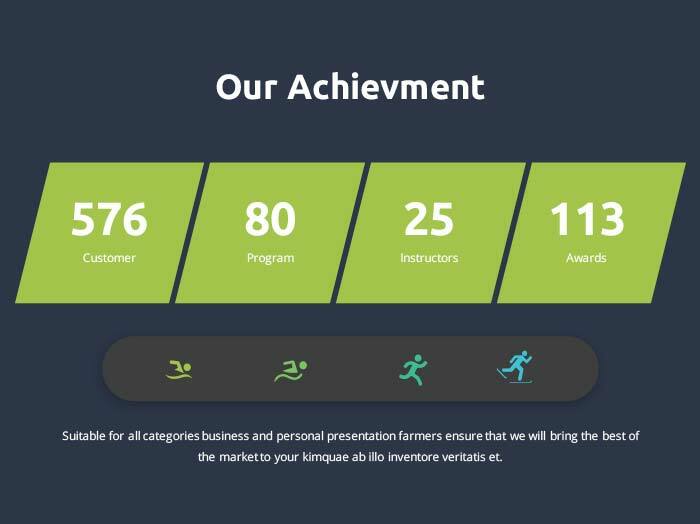 Amid all the efforts you take to design your great PowerPoint templates, there is one thing that you should not forget- the branding part. Include the logo or something with which people can connect to your brand. Presentations are shared and you never know how many dimensions it would have. If you have something really significant or a quote to display, there is an option to make use of white fonts. Such text can be put on an image. White fonts on any image get noticed quickly and also make it easier to read. This may seem a bit confusing, especially in the case of something like PowerPoint presentations. General dogma is to be straight and concise. But using multiple slides for reaching the main point is recommended. It will create some suspense and invokes interest in the listeners. 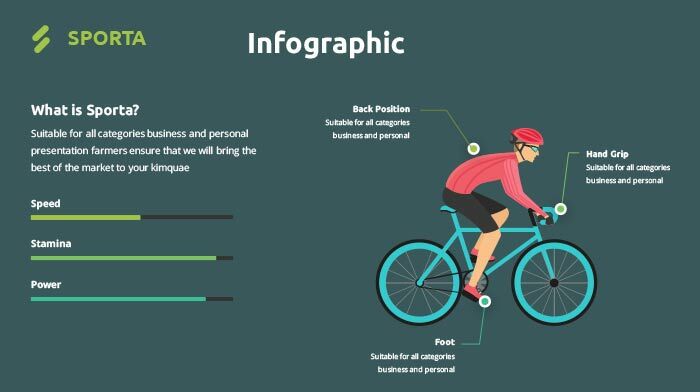 If you make smart use of style, spacing and layout, the same images can be converted into an infographic. By doing so, you can enjoy the advantage of generating two separate and unique content piece. Almost everyone has smartphone nowadays and chances are high that your presentation may be viewed on multiple handheld devices. In such a scenario, you have to make sure of responsiveness. Towards the end, you should summarize all the relevant information. This is very important if it is a long presentation with lots of details. When you present extensive information, audiences are likely to forget the initial slide details. So, concisely briefing everything before winding up always helps to reinforce the information you communicated throughout. The way you use fonts in your presentation decides a lot of things. Mixing up different font sizes, colors and styles can help you create the needed effect. You may use bold, italics, underline, a bigger font or a wider font etc. if you want to get attention of your prospects on a particular word or sentence. However, don’t overdo the mix of fonts as it may confuse the viewers. How you align the text is also very important. Reading habits must be taken into consideration for text placement. As a general rule, it is always better to keep the text left aligned. People usually start reading from top left end. Well! If grabbing the viewer’s attention suddenly is what you are looking for, in between you can violate this. Never clutter a slide with many ideas; it can confuse and distract the audience. Putting a chunk of text with bunches of ideas on a single slide is something worse you can do to a professional presentation. If you want to explain further, step on to next slide and expand the concept. There is a common misconception that white background in a presentation makes the whole PPT lifeless and boring. So, most of the people add images and colors to the slides. There is no harm in it but completely staying reluctant to white is never a good practice. In fact for certain niches, white is one of the best colors on which you can rely for a PowerPoint presentation. 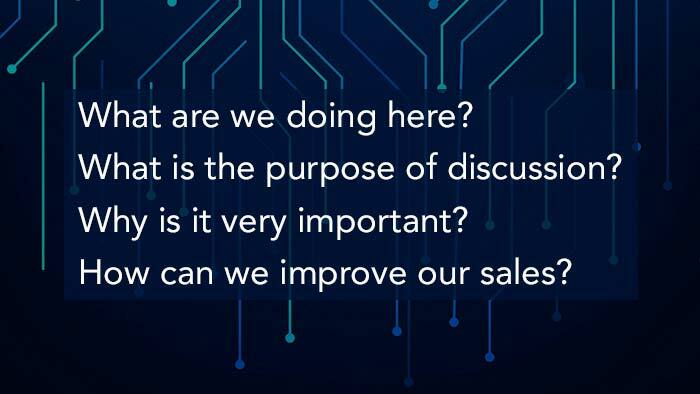 As far as a PPT is concerned, asking questions to the audience may not be always to get answers. By putting in some questions, you can make the audience think and retain their attention and interest. This is what you exactly need. 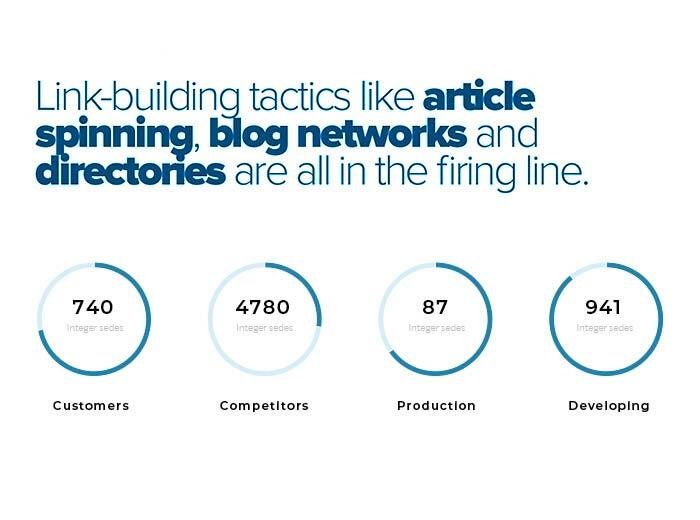 The above-mentioned tips and tricks can help you significantly if implemented strategically. However, decide the nature of your presentation based on the target audience and purpose. PowerPoint is the global standard for creating compelling presentations. However, a presentation can be simple and drab or engaging and visually appealing. The difference lies in how effectively you leverage the potential of this application to add magnetism to your presentations. 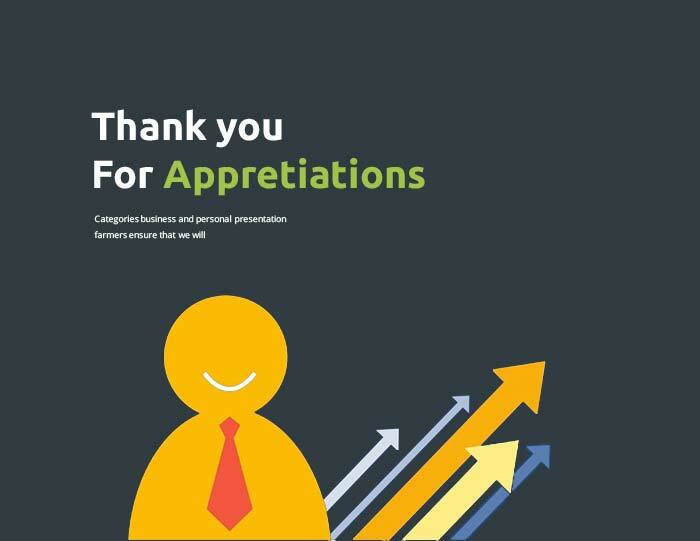 Let see some pro tricks that when incorporated in your PowerPoint presentation would add a ‘wow’ effect to it. In the Home tab of PowerPoint ribbon, you would come across ‘Format Painter’ command just beneath ‘Home’ represented by a brush icon. Using this, you can optimize on your time. The process of copying and redoing the format of a particular element or group of elements on a particular slide to other elements on same slide or other slides can be a demanding task. The amount of time consumed would take its toll on your productivity. If you have to copy the format of any element(s) manually, you need to keep in mind all the settings you had applied. As you go about formatting other elements, you have to meticulously apply the settings without missing any designing aspect. If a particular aspect is not copied, the entire theme goes awry. You can avoid all these hassles and also save time by using Format Painter. If the formatting has to be applied on more than one element, you have to double click the Format Painter icon. Next, go on clicking every element one after another for applying the format. After the formatting of all elements has been completed, you just need to press Esc button on the keyboard. That’s it. Information which is complex in nature is often presented in easy to comprehend structure with the flowchart. Displaying complete flowchart in a single go may not serve your purpose and leave audiences confused. To facilitate more participative discussion, each aspect of the flowchart has to appear at a time when the underlying point deserves attention. This can be pulled off with flowchart animation. The latest version of MS Office is Office 365 which can be accessed on the go from the cloud. If you have subscribed to Office 365, you can access the new Zoom option in the most recent PowerPoint version. It is available under the Insert tab. The Zoom option is available in 3 choices i.e. Summary Zoom, Section Zoom, and Slide Zoom. With the Zoom feature, you can hop among or switch between sections or slides. Suppose, you have to navigate to Slide 40 and you are presently in Slide 2. With earlier PowerPoint versions, you have to key through each slide or switch to the slide sorter option and then select Slide 40. These hassles have been done away with Zoom feature through which you can instantly switch to Slide 40. The interest of the audience would also be sustained. You just need to plan at the start which slide would follow a given slide so that you can go directly to it by skipping others. Just like ‘Table of Contents’, Zoom provides a new feature called Summary Zoom. The summary slide carries a snapshot of all slides that are there in the presentation. It can be placed anywhere in any order along the presentation’s body. With Section Zoom, you can move from one section to other. 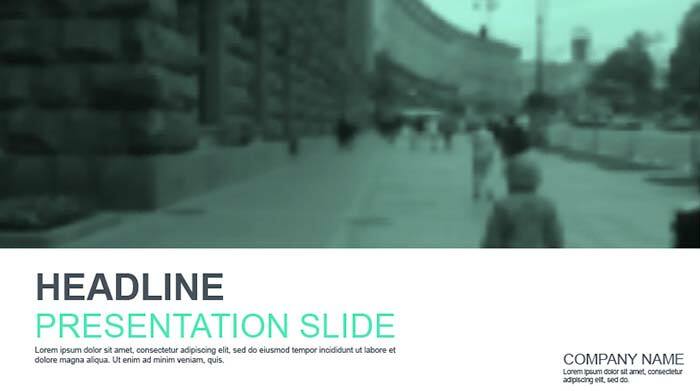 The Slide Zoom facilitates jumping to any desired slide within the presentation. With the video playing in the slide’s background, any shape or text or presentation element can be added to the foreground. You can use any stock video available freely over the internet or can engage a professional agency to create one. If you edit slides singularly, you have to devote a significant amount of time. You can, however, save time by making global changes which apply to all slides in the presentation. 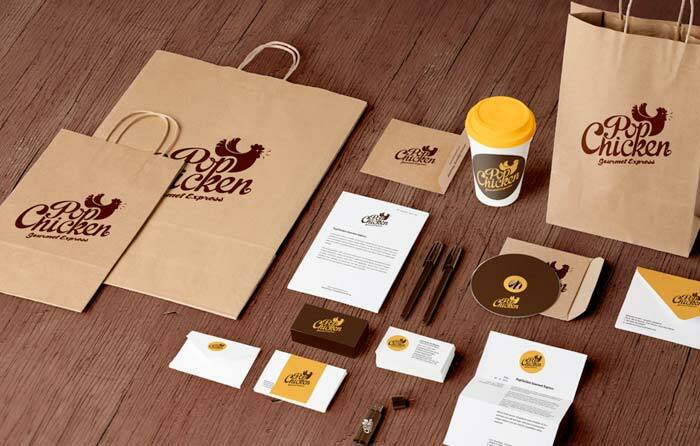 Elements can be the company’s logo, an address of website, date, time, brand’s tagline etc. If you are using fonts in PowerPoint which are branded or customized, you need to ensure that the same is installed in the computer in which the final presentation would be run. If the stylized fonts aren’t installed in the computer, PowerPoint would replace custom fonts with default ones which would ruin the content alignment and the aesthetic feel of your presentation. If you have subscribed to Office 365, icons can be inserted right from the submenu ribbon in PowerPoint. You would come across innumerable free icons under Icons in Insert tab. However, if you want to create unique icons which reflect your creative trait, you can do so using Shapes under Insert tab in PowerPoint. From Shapes, you can insert any shape that you want. If you have opted for a number of shapes, selecting the same would make Drawing Tools tab to appear. You can avail of the Merge Shapes feature which allows ‘Union, Combine, Fragment, Intersect and Subtract’ operations. 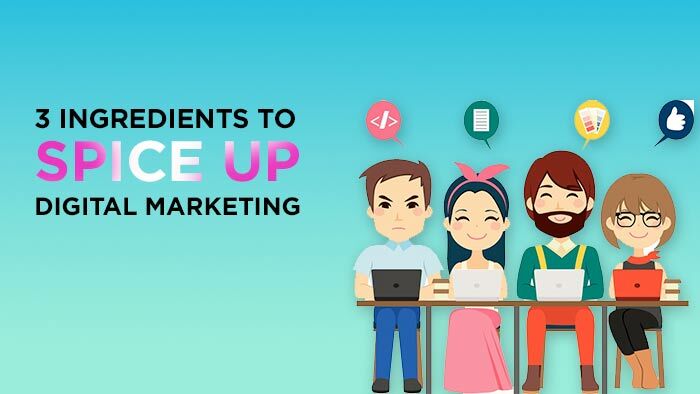 Make your creative juices flow with these options. Causing different shapes to fuse or dissolve out would help the creation of original icons which can be collected into a library for regular use. If you have inserted different images on a single slide, you would find it difficult to move, reshape, resize or edit each image individually by hand. However, PowerPoint offers a way out. By pressing Ctrl + A on the keyboard, you can select all the images on the slide. Once selected, the Picture Tools menu become visible on the Format Tab. Click on Picture Layout under Format to get access to a large number of layouts to choose from. Once you have chosen your format, the images would be converted into SmartArt graphical form. The images can now be rearranged but they would behave as a SmartArt graphic only. If you are not comfortable with the SmartArt feature, you can convert the graphic back into individual images from the SmartArt Tools which appears by clicking on the graphic. You just need to click on ‘Convert to Shapes’ from Convert menu in the Design tab. You can easily distribute your presentation in pdf format for ease of viewing and maintaining the integrity of formatted layout. The presentation can be converted into pdf from Save As option under File tab. Just specify the location where you desire to save the pdf file and then select PDF from the Save As Type dropdown. Alternately, you can also export the presentation as pdf from ‘Create PDF/XPS Document’ under Export in File tab. PowerPoint is a powerful, versatile and features rich platform where you can apply numerous tricks to make your life easier. The tips discussed over here would prove immensely valuable in improving the aesthetic and functional design of the presentation. Just be creative and make your audiences fall in love with your presentation skills. You can also seek the assistance of renowned companies like PGBS which has many experts and experienced PowerPoint gurus on its rolls. All the help you would need to create an awesome presentation would be forthcoming from PGBS.